Sure, in July everyone is going to be Guardians of The Galaxy mad, but putting the raccoon aside, everybody needs to grab this book. 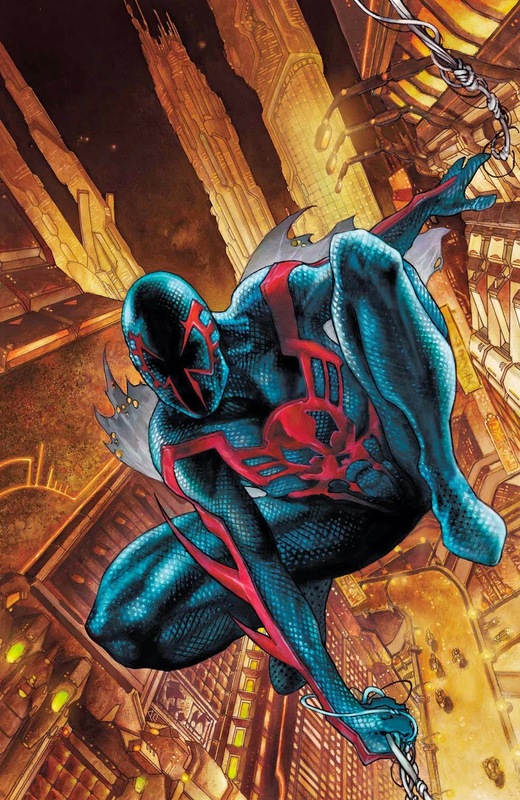 It's Peter David back on Spider-Man (2099) - why wouldn't you? NEW WARRIORS #7 The New Warriors are pulled into Inhumanity as their own resident Inhuman, Haechi, is targeted by two different tribes. Who are Mister Whiskers and Jake Waffles? Whose side are they on, good or evil? What does Jake Waffles possess that Speedball wants so badly? And who is hunting Nova? (W) Christopher Yost (A), Marcus To. Marvel needs to do more to promote this book! 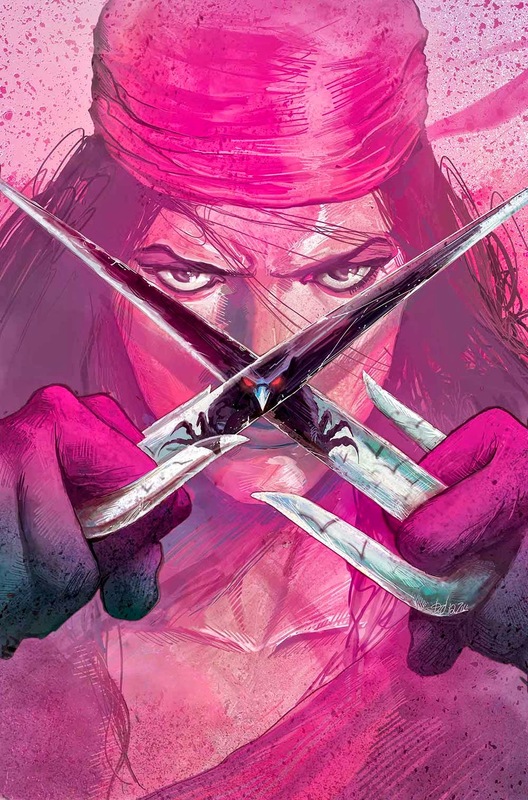 If you haven't read Elektra's adventures in Monster Island yet in this series, believe me, you're not just missing out on the most crazy cool tale an assassin has ever been spun into, but art that rivals J.H. Williams III on Batwoman! 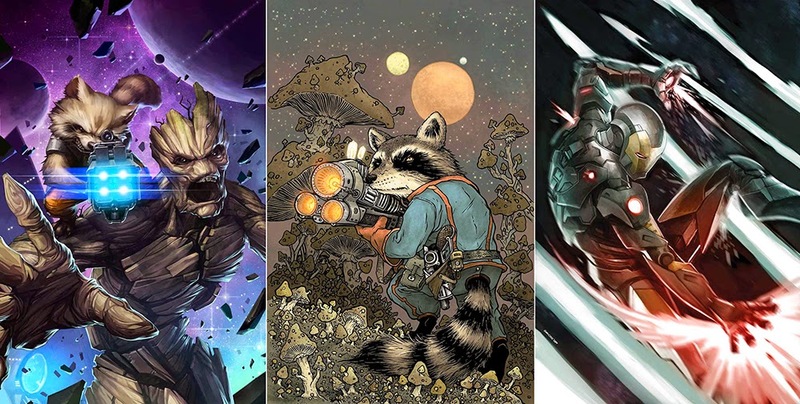 GUARDIANS OF THE GALAXY: GALAXY'S MOST WANTED #1 Rocket Raccoon and Groot leap into action in an all-new adventure! Could it possibly happen? Is Groot attempting to arrest...his best bud Rocket? Plus: Reprinting Thor #314, featuring the Thunder God vs Drax! 40 pages. What do you think? For the full list of Marvel's July 2014 solicitations, click the jump.